To make your home your own, you need a custom furniture company that takes the time to understand who you are. Custom Designs will work in close conjunction with you every step of the way to understand your vision and bring it to reality. We’re custom furniture makers Sydney homeowners depend on to make their design reflect their tastes, not the current trends. 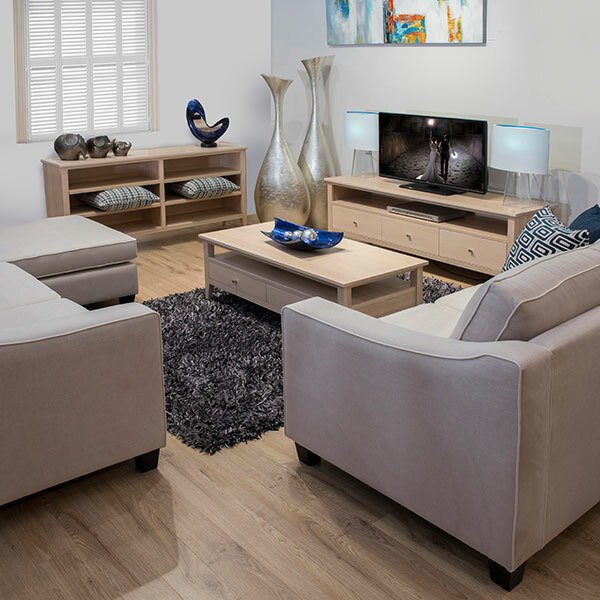 Our experienced, passionate team of custom furniture makers will respond to your individual needs – we offer a wide range of flexible designs that can easily be tailored to meet the demands of your lifestyle and your own aesthetic preferences. If you have particularly strong design ideas, we can work with you to create special one-off pieces that are truly unique to you, adding the ultimate individuality to your home. Life doesn’t stand still – yesterday’s designs won’t always meet the needs of today. At Custom Designs, we’re proud to combine the spirits and traditions of the past and the present to create furniture that’s as practical as it is beautiful. We build on years of traditional craftsmanship while utilising the very latest in equipment and techniques for the best of both worlds – intricately crafted pieces that are built to last, while providing you with the solutions you need for modern living. Customers of the past wouldn’t need furniture to house their entertainment systems, but they would be able to appreciate high-quality design and manufacture. We offer the quality of the past and the solutions of the present, to take your home into the future. We’re proud of our heritage, and that shows in our designs. Where possible we use only the highest quality Australian wood, and source local materials to create truly indigenous pieces created for Australian homes. Our custom furniture builders take inspiration from the natural beauty and rich cultural traditions of Australia, integrating these elements seamlessly into the modern home with our timeless, home-grown designs. Whatever your furniture needs, Custom Designs will do our very best to accommodate you. 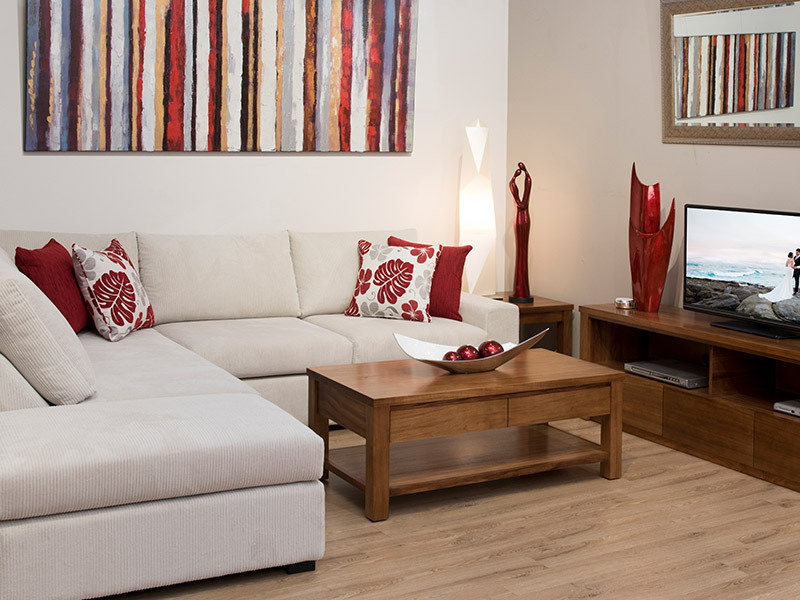 We pride ourselves on offering the very best in customer service – we want to make you feel as welcome as our furniture will be in your home. Don’t settle for mass-produced when you could have beautiful custom designs created just for you. Explore Custom Designs to discover the difference custom furniture can make to your love of your home.